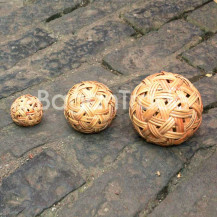 Chinlon is a woven rattan ball, around 12cm in diameter, which is used for different kinds of games resembling soccer or volleyball. It might also be the object of artistic performances by one or several skillful Myanmar who enchant the assisting public with their incredible creations of graceful and dance-like movements. It has customized size you can get it. You can buy anytime the stock is always here. If you want to order or want to know more detail, you can leave message by chat box or mail. 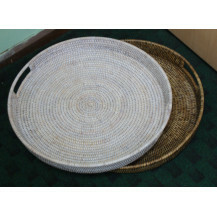 This is hand woven tray in Myanmar. 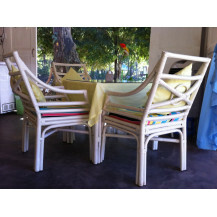 The whole product is made by cane and handmade product. This tray has handled and the design is flower design. You can put in your tower, soap, shampoo are using in your bathroom. In the kitchen room, you can add your kitchen accessories. This tray is very useful wherever you put it. This is neat, tidy and beautiful. If you want to order or want to know more detail, you can leave message by chat box or mail. This product is handbag made by cane. 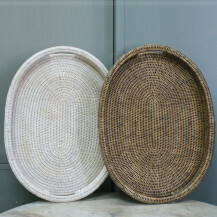 The whole product is hand woven. The handle is using the cotton for easy to hand softly. The bag body is mat design and using cane with thread. The cane mat is join sewing with thread. It is mostly use the women, ladies who are going to the office, shopping, and other places. You can add in this bag your make up accessories, phone, purse and other materials can put in it. If you want to order or want to know more detail, you can leave message by chat box or mail box. This product is handbag made by cane. The whole product is hand woven. The handle is using water hyacinth with twist design. 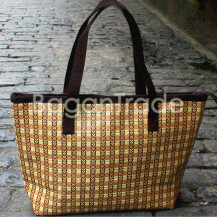 The bag body is mat design and using cane with thread and central of design is using cotton with hand woven. The cane mat is join sewing with thread. The zip is for easy to open and close. It is mostly use the women, ladies who are going to the office, shopping, and other places. You can add in this bag your make up accessories, phone, purse and other materials can put in it. You can get customize size, design and color. If you want to order or want to know more detail, you can leave message by chat box or mail box. This product is handbag made by cane. The whole product is hand woven. 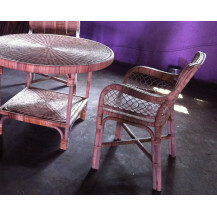 The handle is using water hyacinth with twist design. 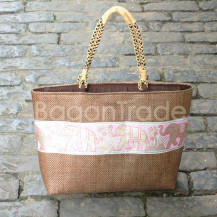 The bag body is mat design and using cane with thread and central of design is elephant style using cotton with hand woven. The zip is for easy to open and close. It is mostly use the women, ladies who are going to the office, shopping, and other places. You can add in this bag your make up accessories, phone, purse and other materials can put in it. You can get customize size, design and color. If you want to order or want to know more detail, you can leave message by chat box or mail box. 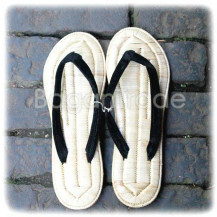 This is the handmade cane slipper. The whole product is made by cane and the thong is made by velvet. This is the mat design using with cane. It has many sizes for ladies. 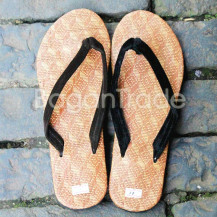 This is the cane slipper which is comfort ant light to wear wherever you can go. The thong is made by velvet so that is not hurt your foot. You can give as a gift. If you want to order or want to know more detail, you can leave message by chat box or mail. This is the Cane foot wear in Myanmar. This is the men&#039;s wear. This is the mat design made by cane and the thong is velvet. This is made of cane which is comfort and light to wear. It is the waterproof so you can wear any seasons. You can give as a gift. 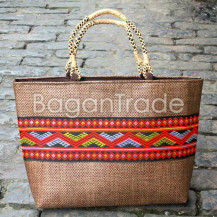 This is the hand woven product. 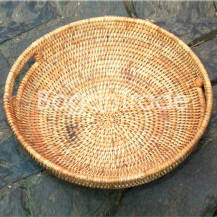 Myanmar handmade cane crafts are very famous in our country. Most of Foreigners are very interested in this cane craft. It has many size and you get customize size. If you want to order or want to know more detail, you can leave message by chat box or mail. This is the cane slipper in Myanmar. The whole product is made by cane and the thong is made by velvet. The base of slipper is made by raw hide. So if you go to wet place, don&#039;t slip and fail. This is the men&#039;s wear. 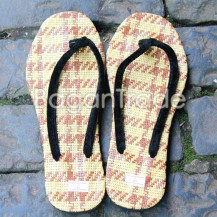 This product is made by cane so if you wear, that is comfort and light. Mostly Foreigners are like it. If you want to order or want to know more detail, you can leave message by chat box or mail box. 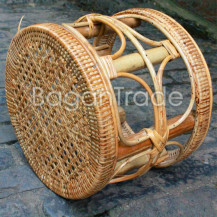 The Cane stool chair is made in Myanmar. 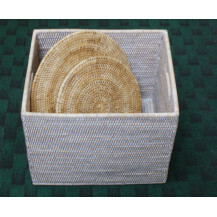 It is only made water hyacinth and handmade product. The whole product is only made cane. This is the circle shape and it is comfort when you sit on this. This is the modern style. Most of people are using in living room, home decoration, hotel and other places. 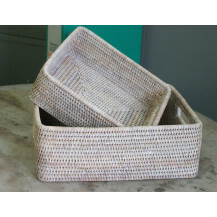 It is using cane and this is the hand woven product in detail. You can give as a gift or souvenir. If you want to order or want to know more detail, you can leave message by chat box or mail box.